This is a brief history of Good Shepherd Lutheran Church. with everyone who visits or asks. with wonderful people who love the Lord. of Good Shepherd Lutheran Church. 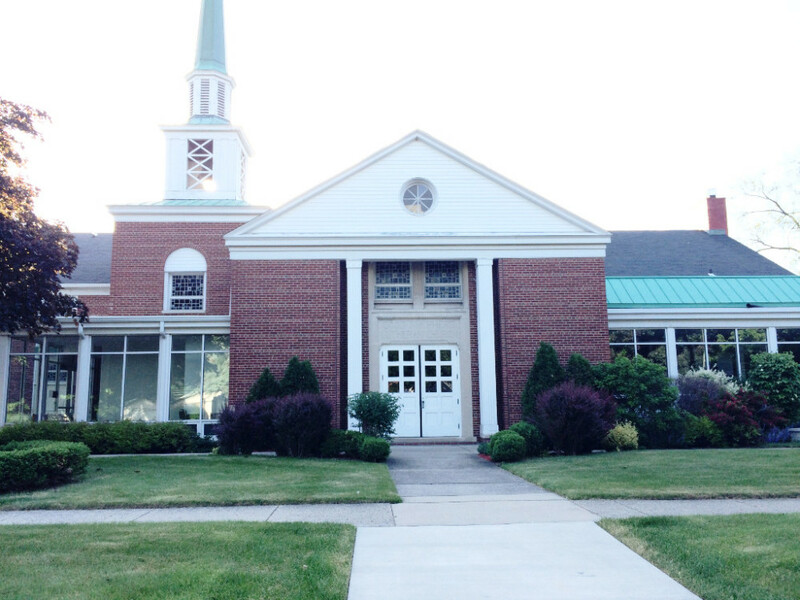 In May of 1945, 24 persons started meeting for bible study in Whittier School, Royal Oak under the leadership of Mr. & Mrs. Herbert Milarch of Truth Lutheran Church, Detroit. 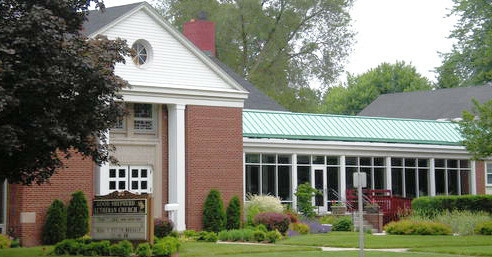 In 1946, the Michigan District Mission Committee of the American Lutheran Church (ALC) sought a loan from the ALC to purchase 320 feet of frontage on North Campbell Rd., the present location of Good Shepherd Lutheran Church, and in the Spring of 1947, Good Shepherd was organized and a call extended to Pastor Robert Wietelmann. He was installed as Good Shepherd's first pastor. "Good Shepherd" being submitted as the church's name and the ministry of Good Shepherd was on its way. 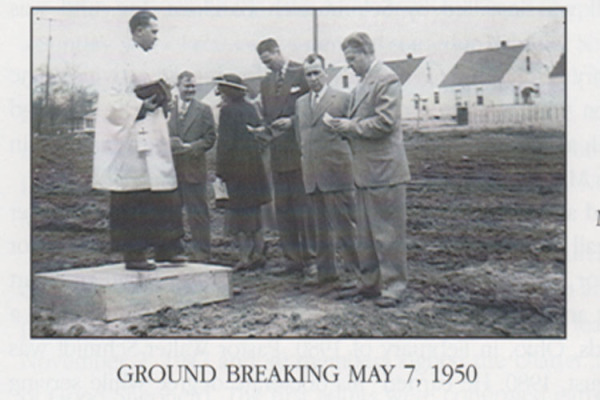 In 1949, building plans were approved and ground was broken in May 1950 on a first unit church building with construction starting in June with a construction crew of "Mission Builders" - six Lutheran men who dedicated their time to helping congregations build church buildings. 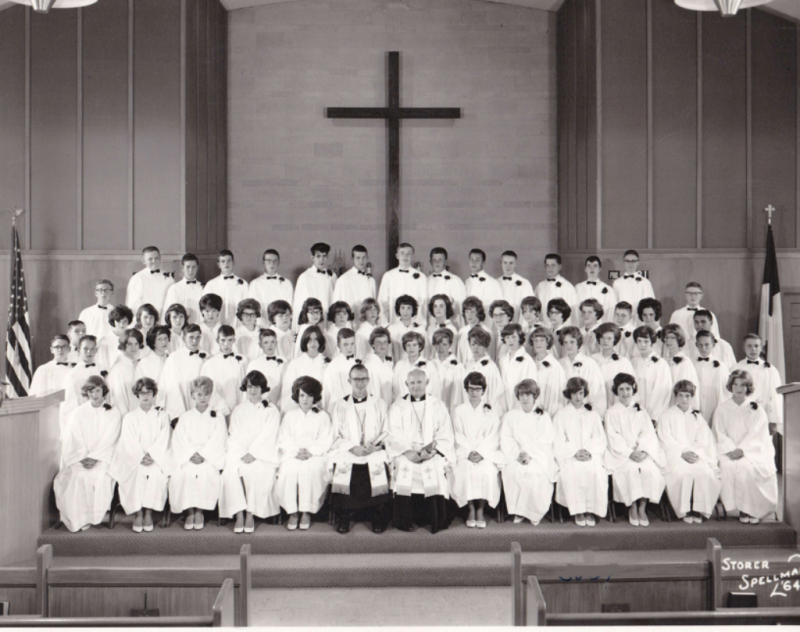 By 1952, the congregation had grown to 180 people with 2 worship services and two Sunday School sessions weekly and another addition in the planning stages. In addition to the growth, a parish assistant was hired and the congregation's first intern, Mr. Eldor Panning arrived in 1958. A second intern, Mr. Jack McCollister arived the following year. Pr. Wietelmann left Good Shepherd in 1961 after serving 14 years to become an assistant to the president of the Michigan District ALC, serving in that capacity until he was elected president of the district in 1967. In 2004, under the leadership of Pr. Thomas Scherger, Good Shepherd entered another chapter of her ministry with Our Savior Lutheran Church's merge with Good Shepherd. The churches were separated by only a mile. Our Savior Lutheran was dwindling in attendance when the State of Michigan approached the congregation in purchasing their property for I-75 expansion. The congregation sought out Good Shepherd for merger. All agreed this was a positive move for the ministry and community. In 2016, Good Shepherd found itself in transition once again. With the retirement of Pr. Thomas Scherger and the appointment of Pr. Dennis Meyette as its Transition Pastor in 2015, Good Shepherd called a new pastoral leader, Pastor Walters , who began September 1, 2016 and retired April, 2018. Currently now in 2018, Good Shepherd is priviledged to welcome our new senior pastoral leader, Rev. Dr. Philip Hemke, and is also moving forward in technology with a new LED electronic messaging sign installed in the Spring of 2018. Good Shepherd Lutheran Church is an icon in our community, and with a new pastor who is strong in leadership, and an effective and hardworking Council, plans to move in a more modern direction while still holding on to traditional values.